Home / buletin / event / media / Second HeroMarket Outlet in JB is Now Open! 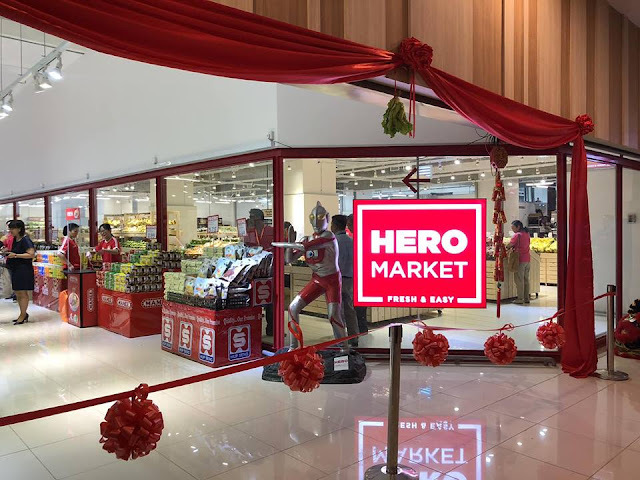 SECOND HEROMARKET OUTLET IN JB IS NOW OPEN! 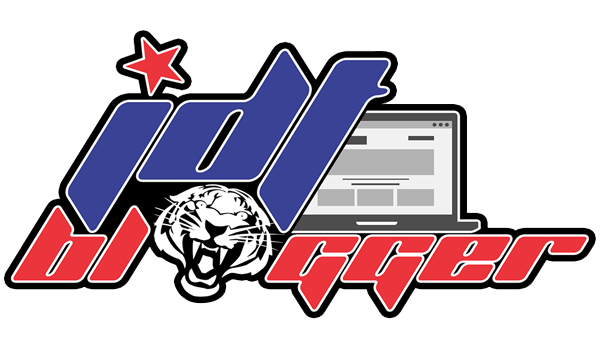 | HeroMarket is a private limited company specializing in the supermarket business. 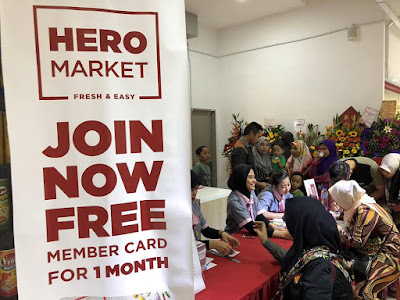 Based in Klang Valley, HeroMarket is synonymous with everyday low prices, big variety, great value and recognized for offering a vibrant, comfortable and clean shopping environment. We currently operate 23 supermarkets in Klang Valley (including 5 convenience shops), 1 in Johor Tebrau City, 1 in Penang and the latest one in Tampoi, Johor with a total workforce of more than 1200 personnel. HeroMarket was incorporated in 2005 and the people behind HeroMarket has accumulative food retail experience of more than 75 years. 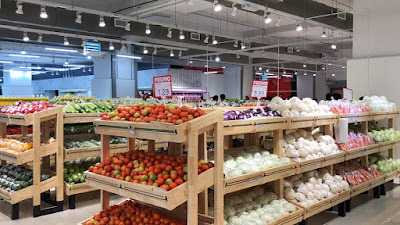 In line with the HeroMarket tagline "Fresh and Easy", we adopt the concept of modern supermarket shopping-buying everyday groceries, fresh produce and fresh foods under one roof and in a hygienic and clean environment. Together with our bakery and cafe, HeroMarkets offers a complete shopping experience for your everyday needs. 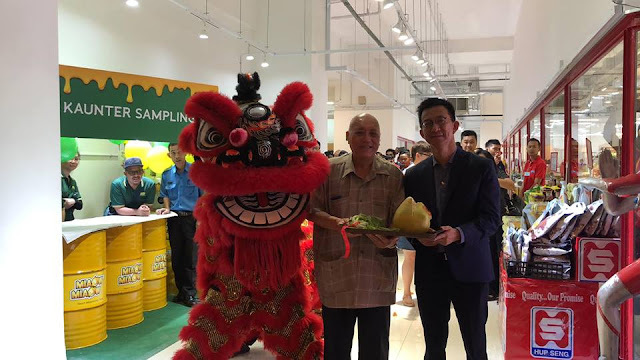 Tampoi shoppers will now be showered with low priced offerings of groceries, fresh market, bakery as well as non-halal and liquor products. 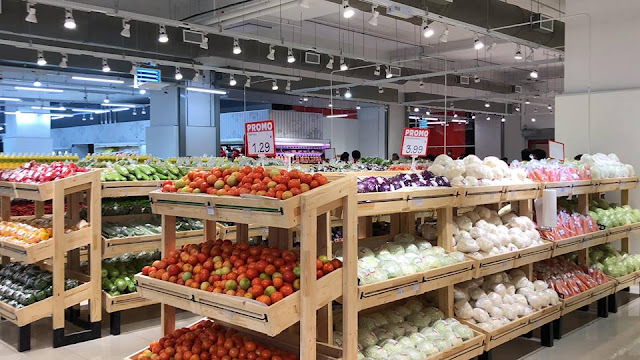 Our concept of offering high-quality food and non-food products via our Hilo brand (home brand) is something to look out for especially those aiming for reasonable-priced goods. 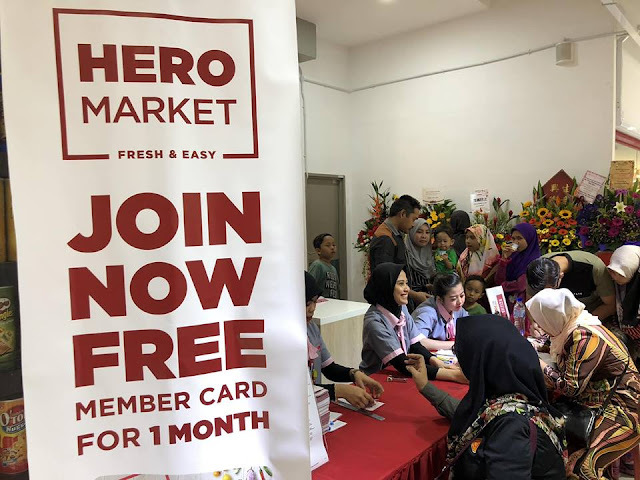 Come over to HeroMarket Capital City, Tampoi for special promotions and FREE membership sign-ups!